Home Page | Archive by category "Press Releases"
EarthX is the Approved Supplier to the Indy Race cars! EarthX, Inc. is Proud to Add Van’s Aircraft to the OEM’s using the EarthX Lithium Battery in their New Rotax 912iS-Equipped RV-12iS! EarthX, Inc. is proud to add REMOS Aircrafts to the OEM’s using the EarthX lithium battery! August 10, 2017- EarthX, Inc. is proud and excited to announce that REMOS Aircrafts, located in Germany is using the EarthX lithium battery! EarthX, Inc. is proud to add Zenith Aircraft to the OEM’s using the EarthX lithium battery! EarthX, Inc. is proud and excited to announce that Zenith Aircraft in Mexico, Minnesota is using the EarthX lithium battery! 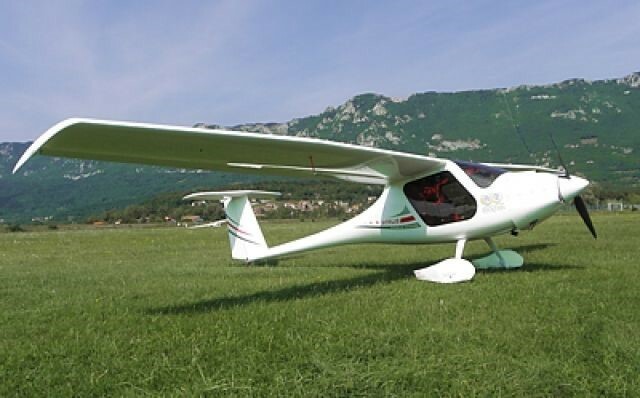 EarthX, Inc. is proud and excited to announce that Pipistrel Aircrafts, located in Slovenia is using the EarthX lithium battery! EarthX, Inc. is proud to add Safari Helicopters as a new OEM’s using the EarthX lithium battery! EarthX, Inc. is proud to add Murphy Aircraft Mfg. LTD as a new OEM’s using the EarthX lithium battery! EarthX now has an Australian Distributor, Jetline Aviation! EarthX now approved by Continental Motors for their kit plane engines!